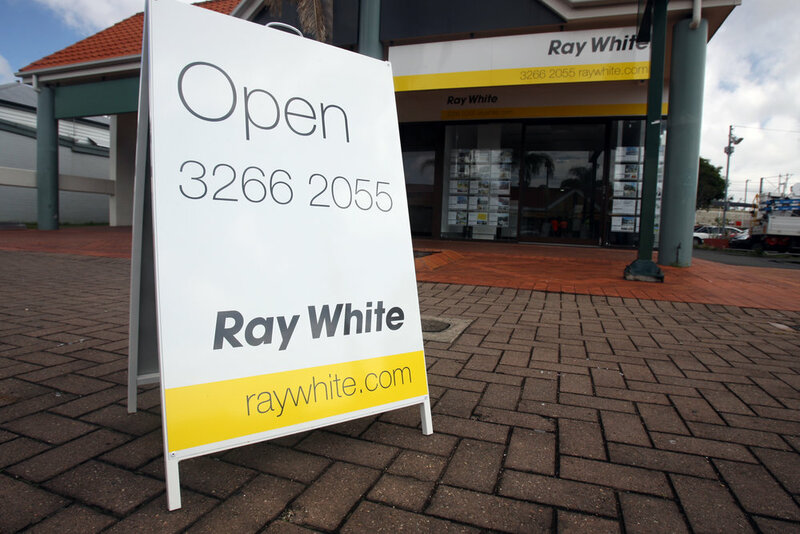 Grab attention from your passing pedestrians with one of our portable a-frame signs. With a steel construction and powder coated finish, our portable a-frame signs are ideal for most shop fronts and can be easily carried in and out to suit your opening hours. Also available with a whiteboard or blackboard section for you to create personalised daily messages, specials etc. Alternatively you could choose to go with a portable banner to achieve the same result/effect. You can check out our banners here.